Dr. Steven J. Cooke is a Canada Research Chair and Professor at Carleton University in Ottawa, Canada. 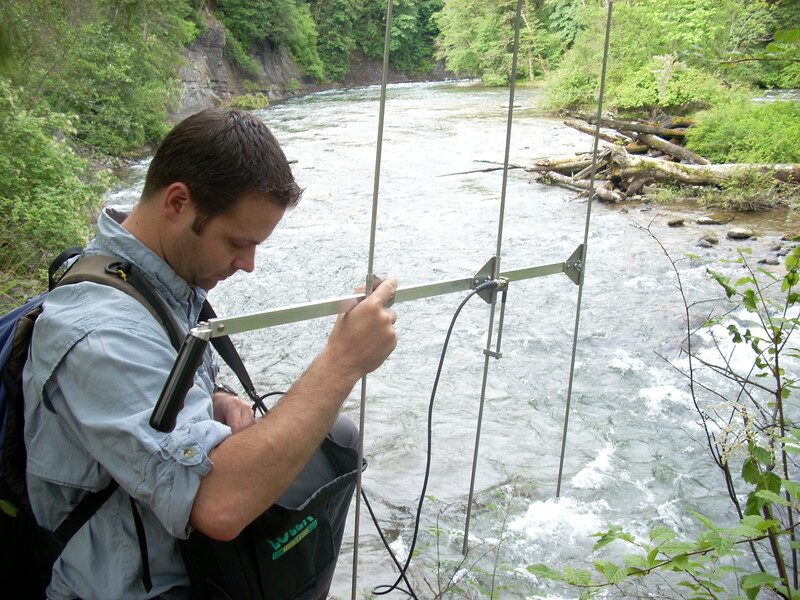 He has been tracking freshwater and marine fish for over 20 years using primarily radio, PIT and acoustic telemetry. He has over 700 publications on a variety of topics related to aquatic science and management spanning behaviour, physiology, ecology, and environmental sociology. Cooke is the Chair of the Sea Lamprey Research Board for the Great Lakes Fishery Commission, Chair of the Science Advisory Committee for Ocean Tracking Network Canada, and Past President of the International Section of the American Fisheries Society. I have had the pleasure to work with fish ecology, habitat use and migrations in freshwater, estuaries and marine systems in Norway and other parts of the world for 25 years. Much of this work has involved using telemetry methods and been applied science related to impacts of human activities on wild fishes, such as hydropower production, other migration barriers, salmon farming, catch-and-release angling and introduced species. My favourite species are Atlantic salmon, brown trout, European eel and European minnows. Right now, I work with scientific advice to the management on Atlantic salmon, eel monitoring, risk assessment on introduced pink salmon, and a large project on Atlantic salmon at sea (www.SeaSalar.no). 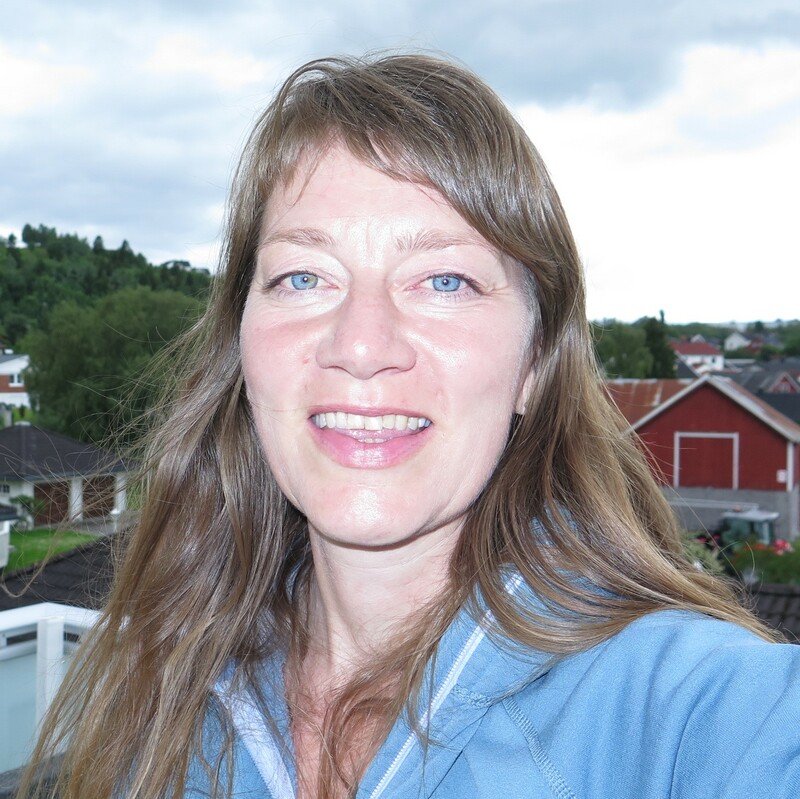 I work as a research scientist at the Norwegian Institute for Nature Research, NINA in Trondheim (full-time position). I also work part-time as professor II at UiT The Arctic University of Norway in Tromsø. 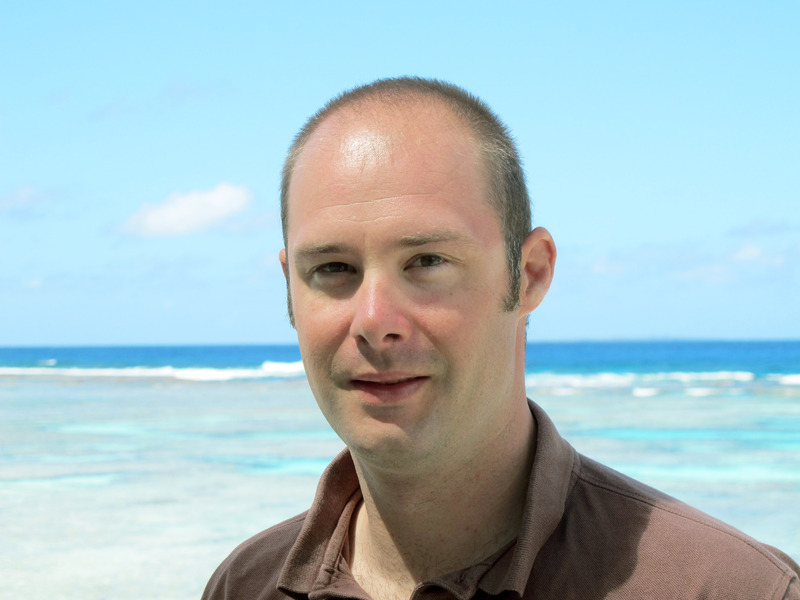 Johann Mourier is a marine behavioural ecologist at the Marine Biodiversity Exploitation and Conservation lab (MARBEC) in France. His research focuses broadly on the behavioural ecology, conservation biology and movement ecology of marine predators, primarily focused on sharks. He has been studying the behavioural ecology of sharks using multiple approaches and methods including biologging and network theory to investigate how the behavioural structure at the group and population levels can emerge from behavioural decisions at the individual level as well as from interactions among individuals. Dr. Jenn Caselle is a Research Professor with the Marine Science Institute at University of California Santa Barbara in CA, USA. She is a marine ecologist, with specific interests in the study of both kelp forest and coral reef ecosystems. 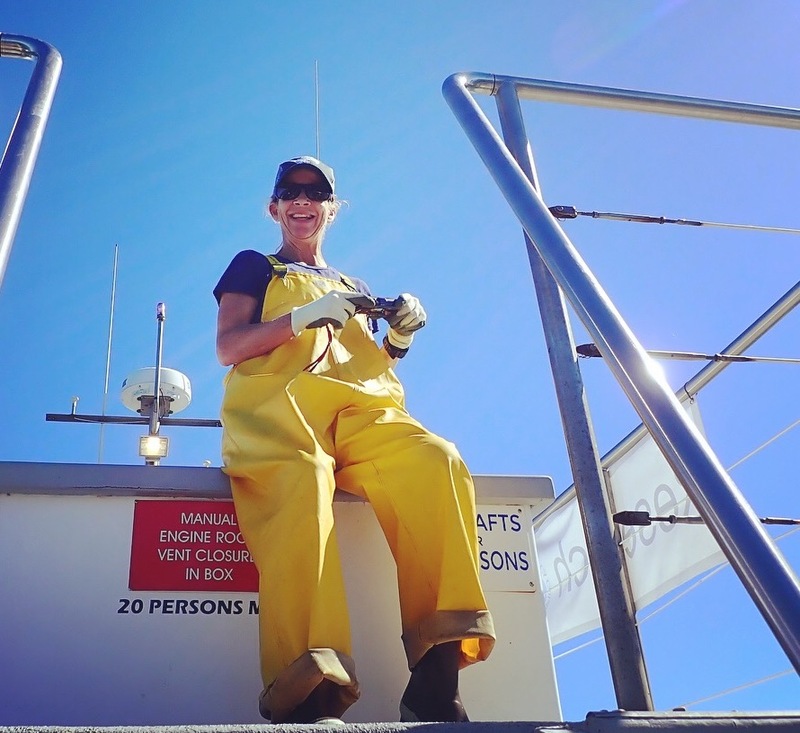 Jenn’s research focuses broadly on the ecology of coastal marine organisms, their role in nearshore ecosystems, and the response of these ecosystems to environmental change and human impacts. Research questions range from early life stages to whole ecosystems, including: (1) understanding connectivity among populations and habitats via movements of larval and of older life stages; (2) investigation of the causes and consequences of demographic and life history variation among populations; and (3) evaluation of changes in the structure and function of kelp forest and coral reef communities associated with marine protection. Through these research themes, Jenn has conducted research on spatial ecology and movements of a variety of temperate and tropical fishes with recent focus on animal mediated nutrient distribution.